But that’s not all the features. 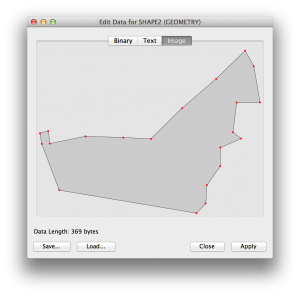 The Spatial Data Viewer give you the possibility to display the data using different projection systems. Right now you can use Robinson, Mercator, Equirectangular, Bonne. There’s option to even merge different resultsets, execute all of them and switch to Spatial View, you’ll notice several layers for each resultset. You can also zoom in/out, and jump to specific location. Awesome, but how do i manage to get a world map like we see on the screenshot? I only have an empty map. I am also missing the maps. 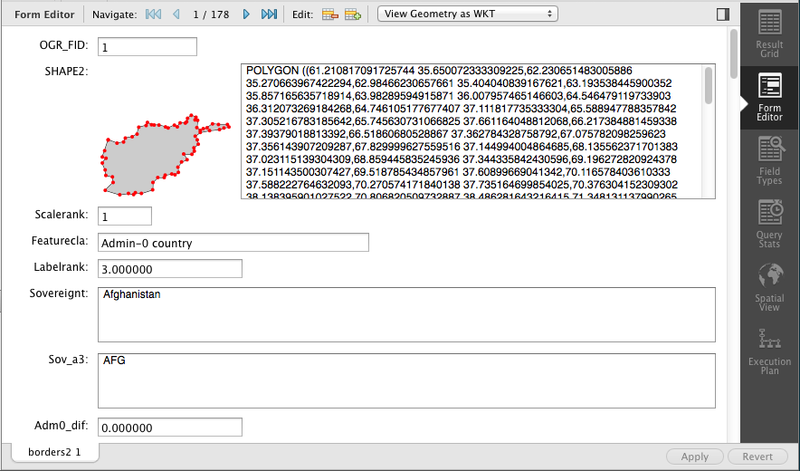 you can find free world map on the network in SHP format, which then you’ll have to convert/load into MySQL. 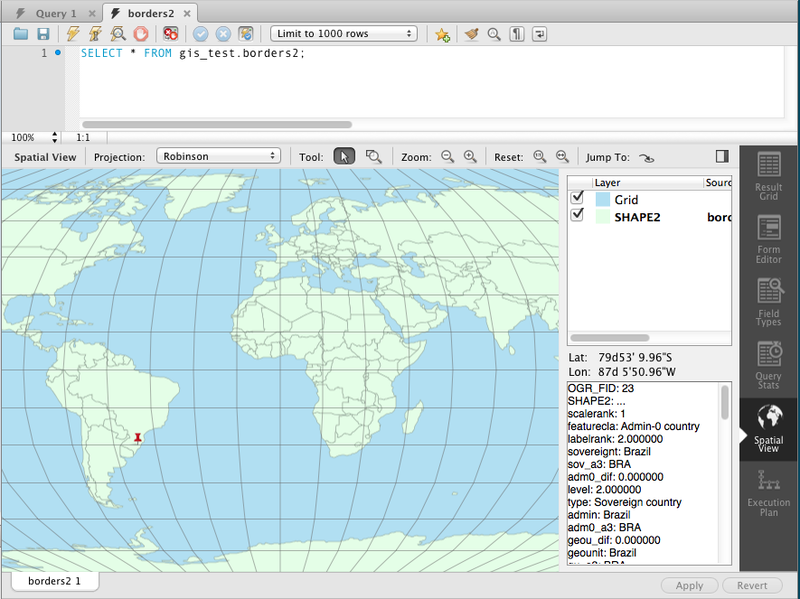 http://thenoyes.com/littlenoise/?p=444 shows how to take the SHP format mentioned and load it into MySQL so you can see it with Workbench’s Spatial View.